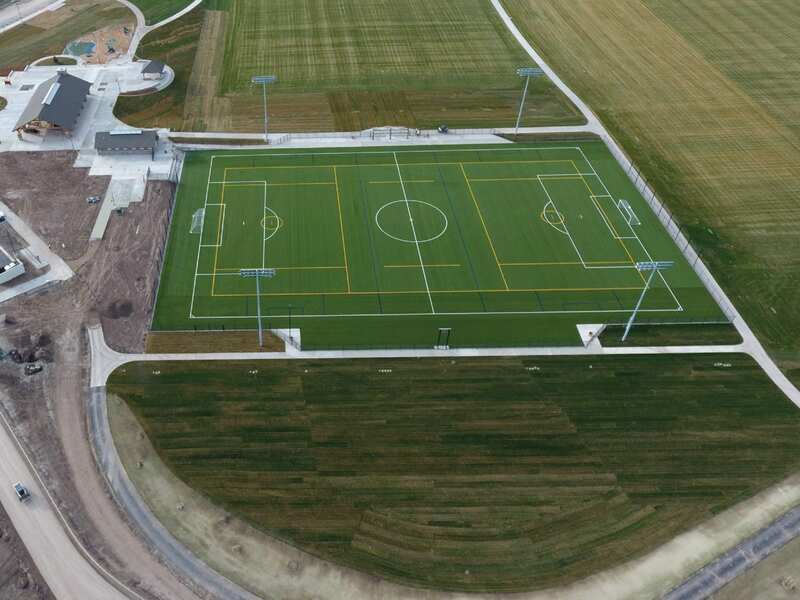 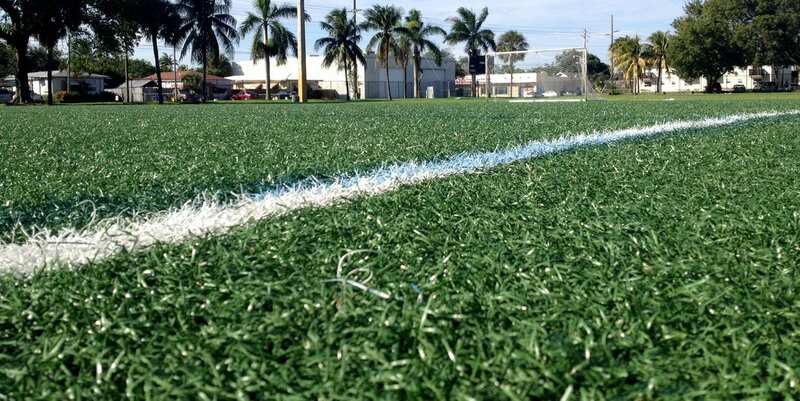 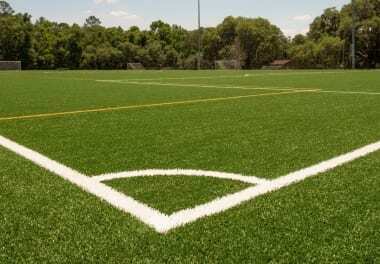 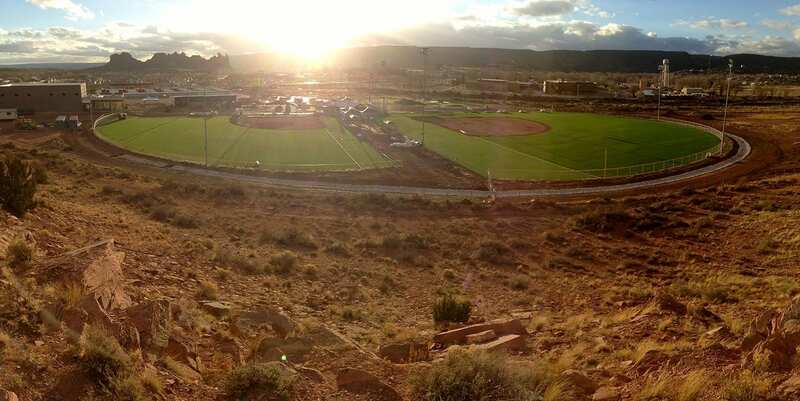 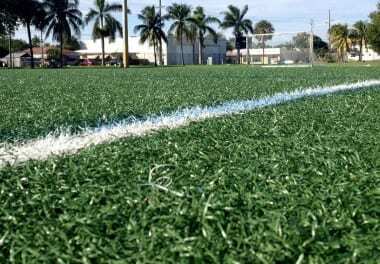 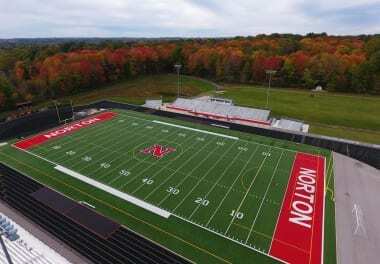 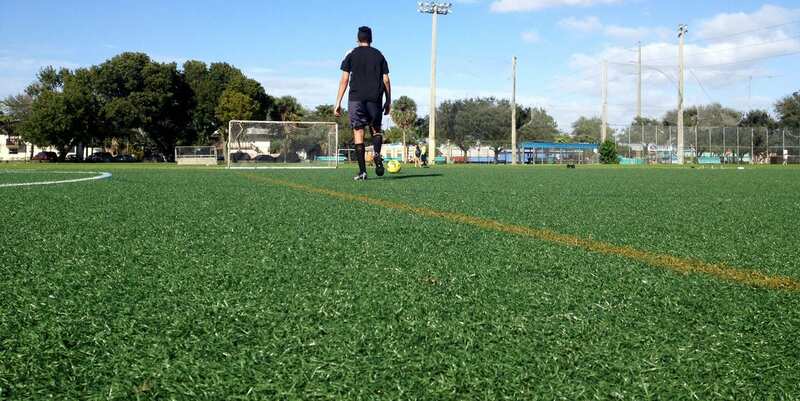 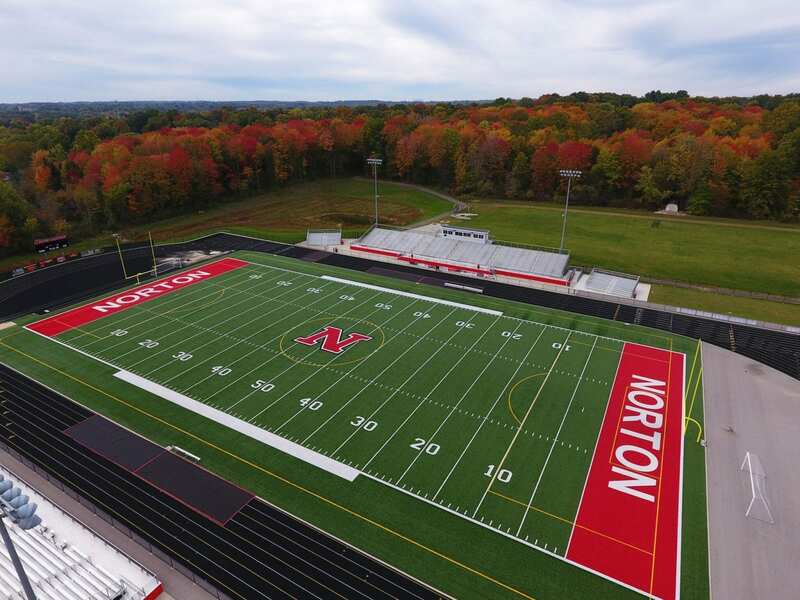 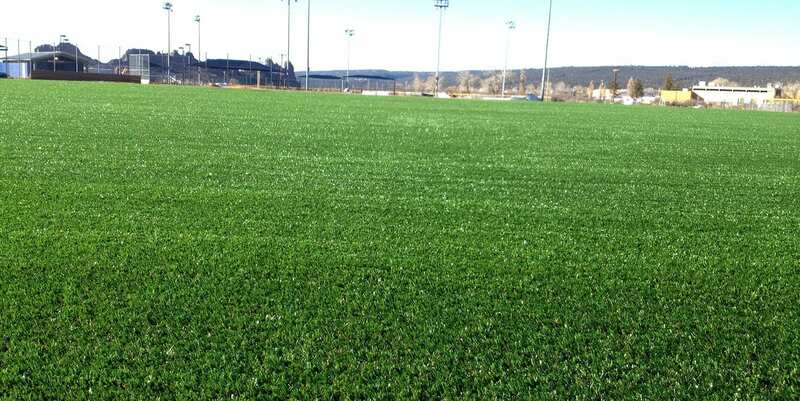 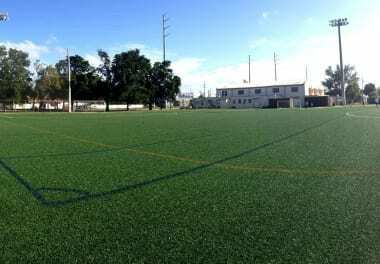 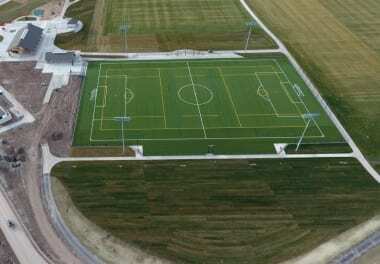 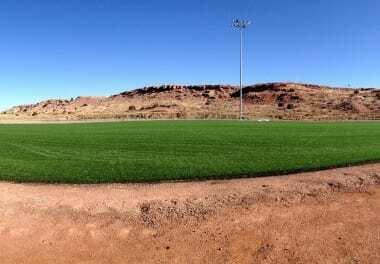 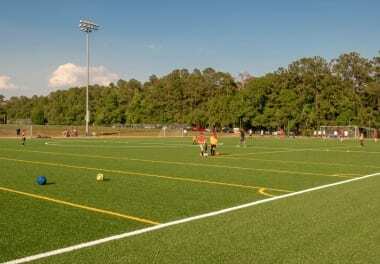 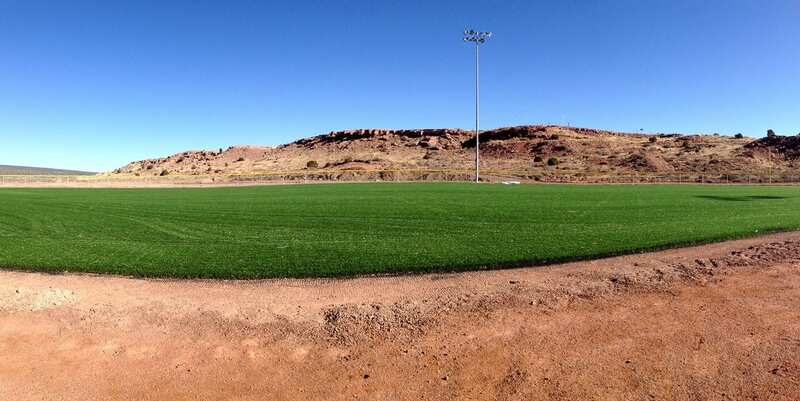 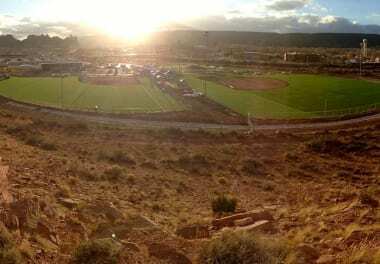 Superior, all-weather sports turf for outstanding performance. 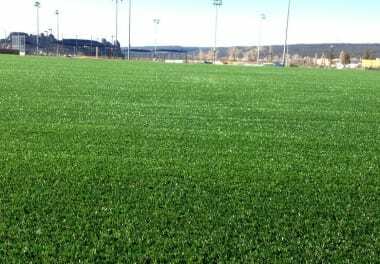 SportsGrass delivers a trifecta that can’t be beat. 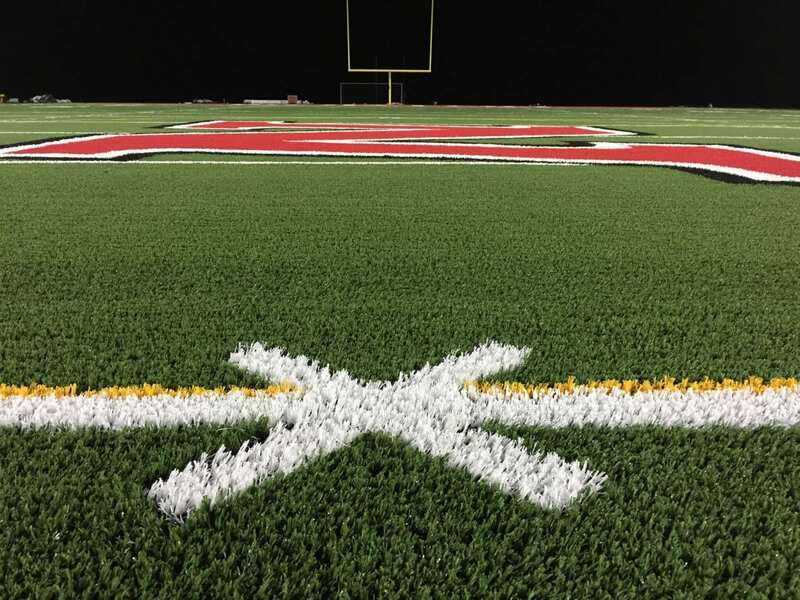 A higher quality product, expertly handled custom installation, and long-term partnership. 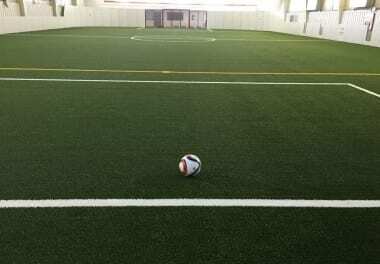 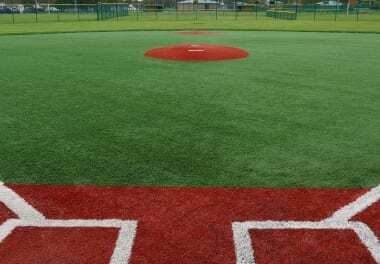 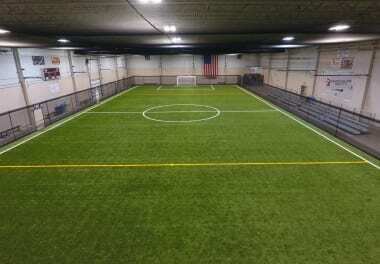 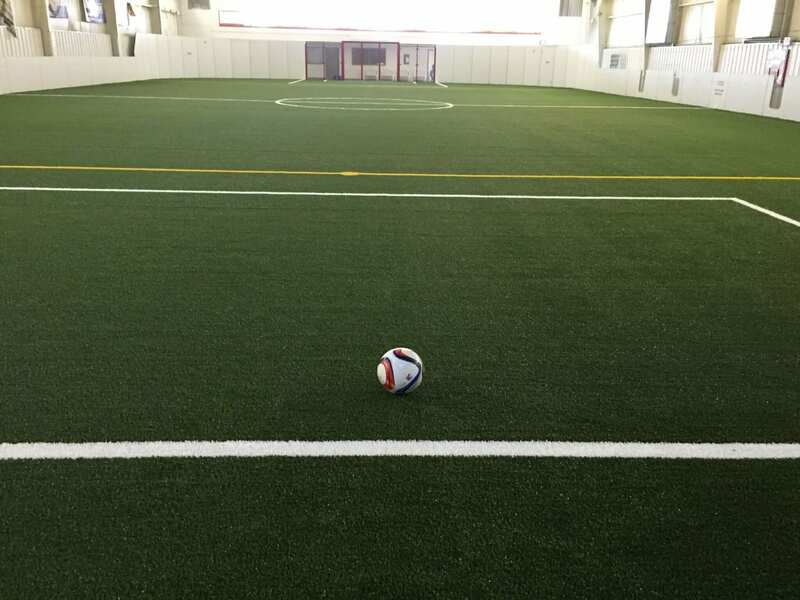 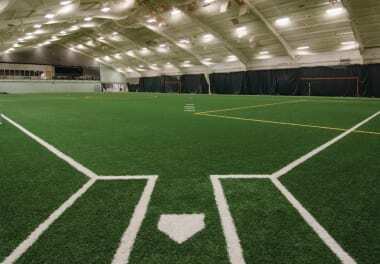 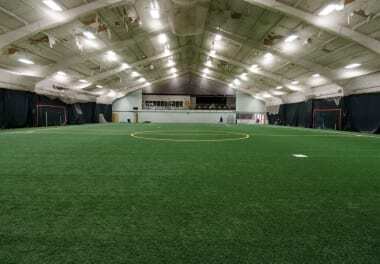 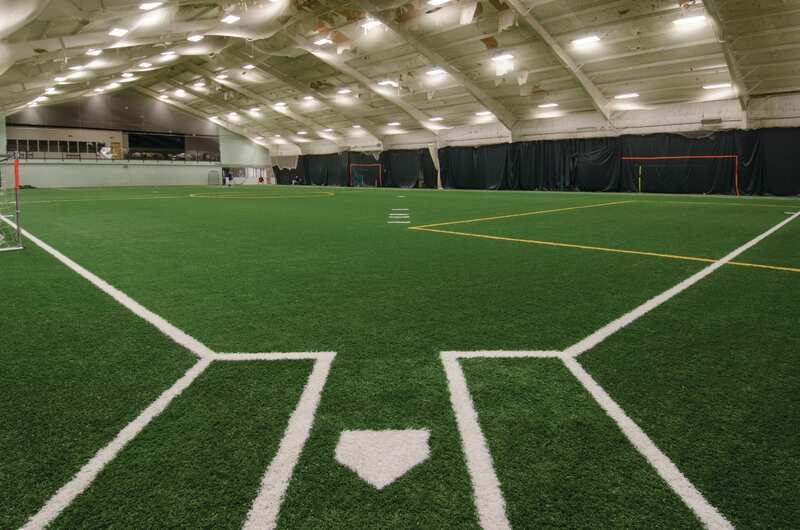 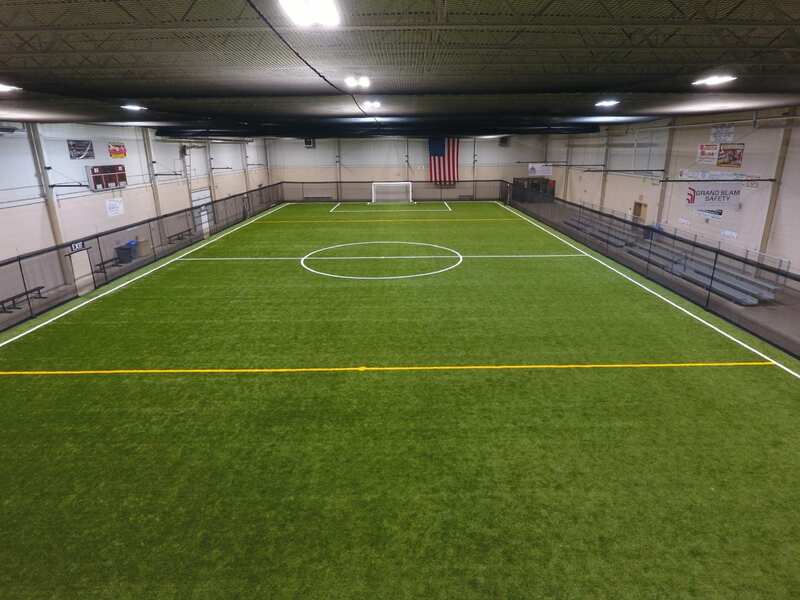 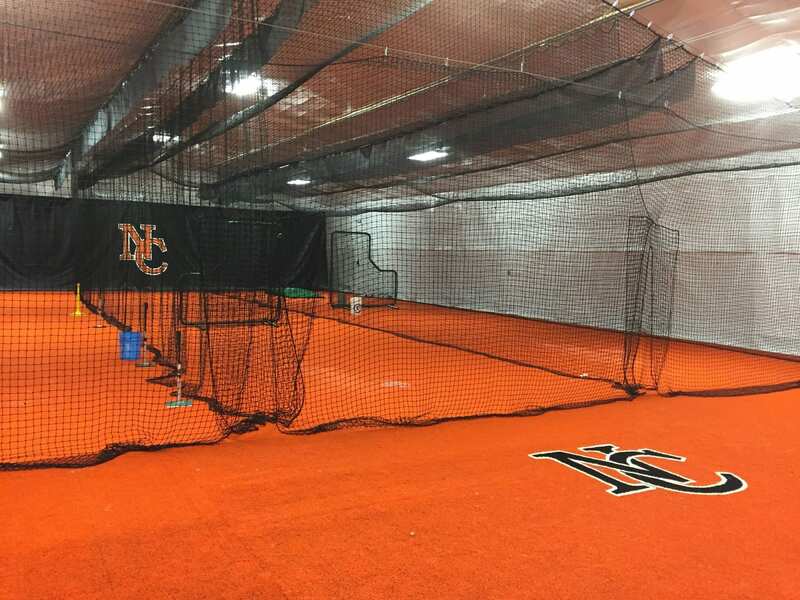 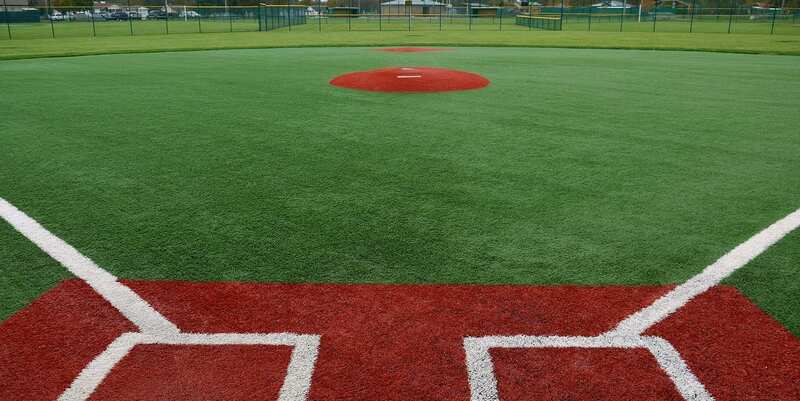 Indoors or out, small or large, your SportGrass field will continue to look and feel great after years of play. 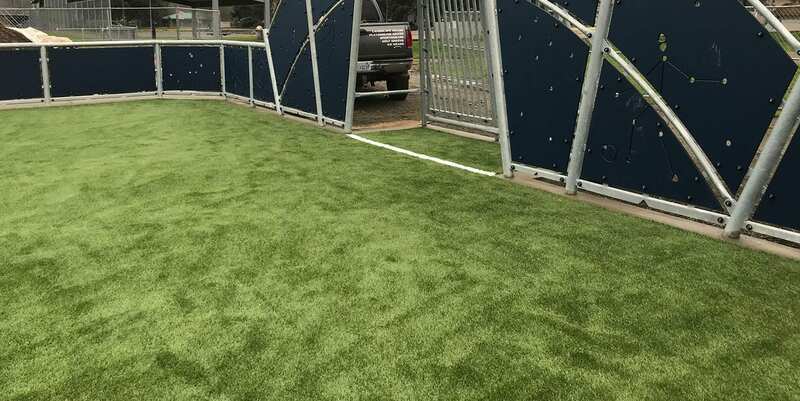 Enhanced construction, durability, and safety. 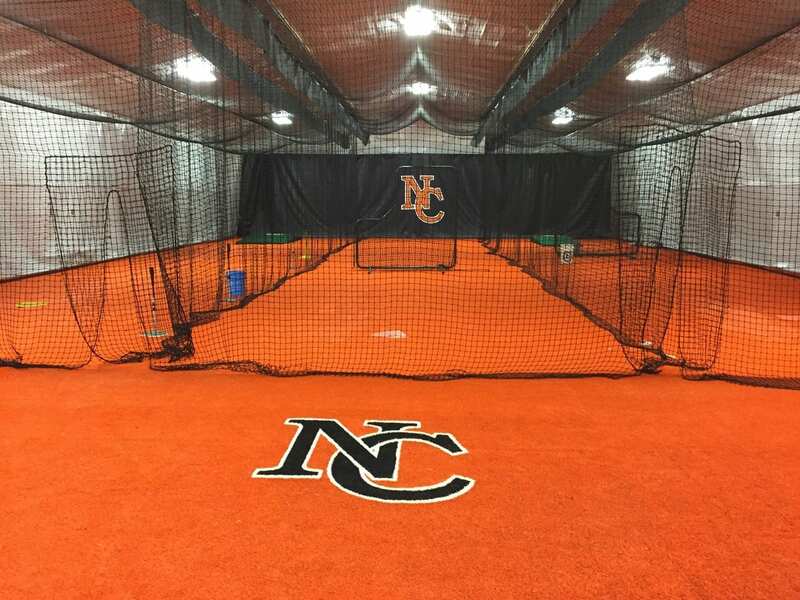 Every project built custom for superior performance. 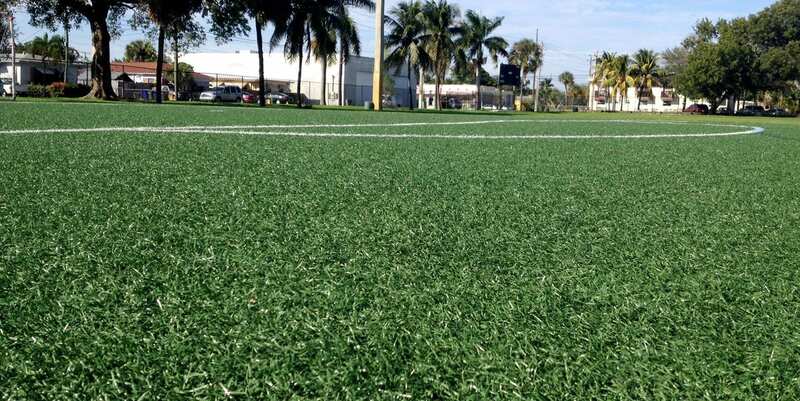 Featuring a natural underfoot feel and reduced infill fly-out. 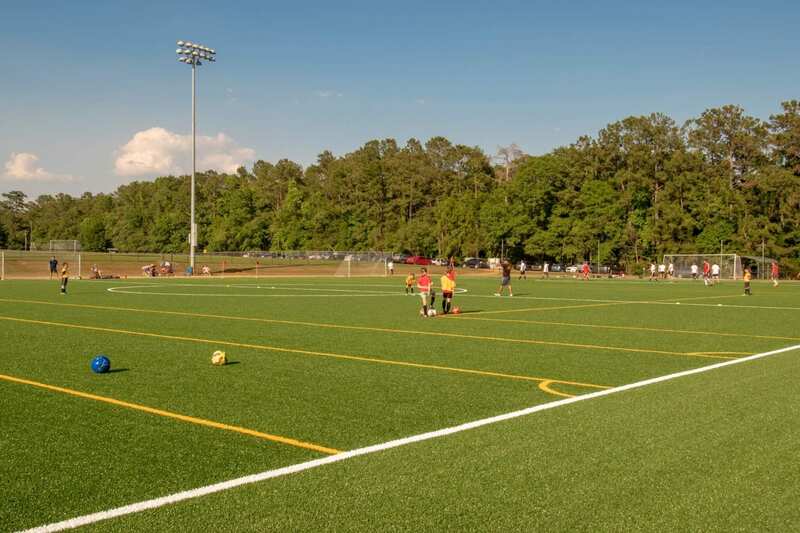 Experts with over 25 million square feet installed. 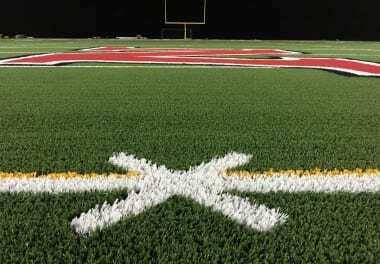 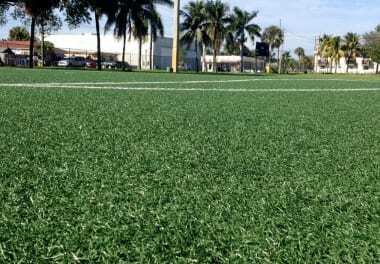 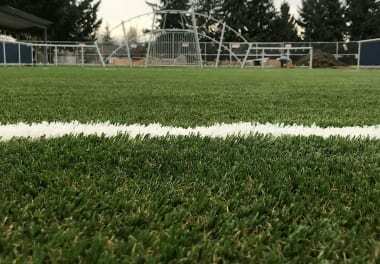 Review the complete line of SportsGrass premium, all-weather turf products featuring SportsGrass Edge XP, Revolution, and more. 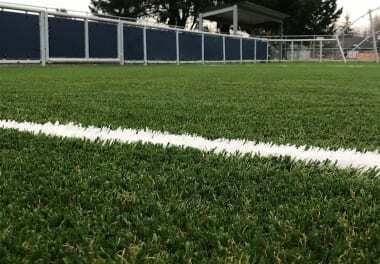 Inlaid lines Tufted when line is with length of grass. 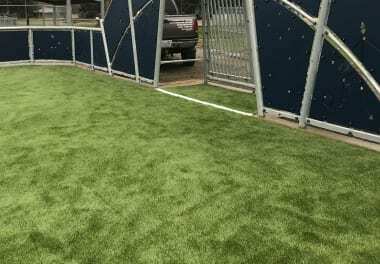 Cut-in where needed. 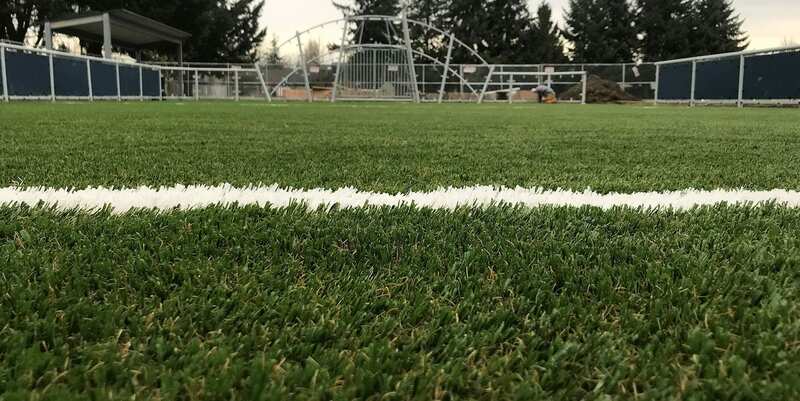 1" Staples One inch, 1/4" crown galvanized staples spaced every 3"
No two locations or sports are alike, so why should your turf be? 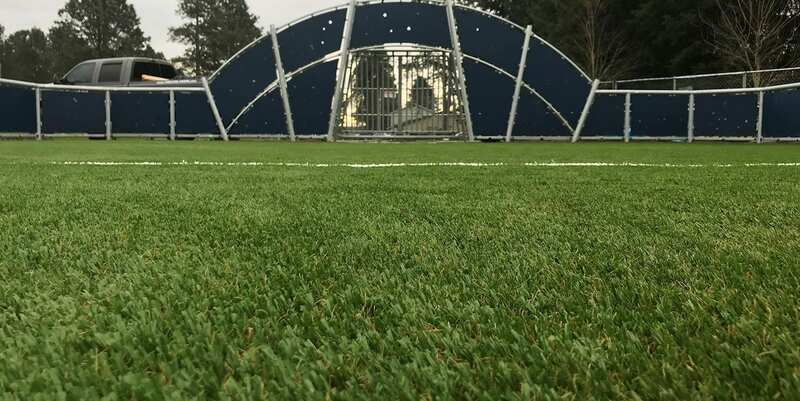 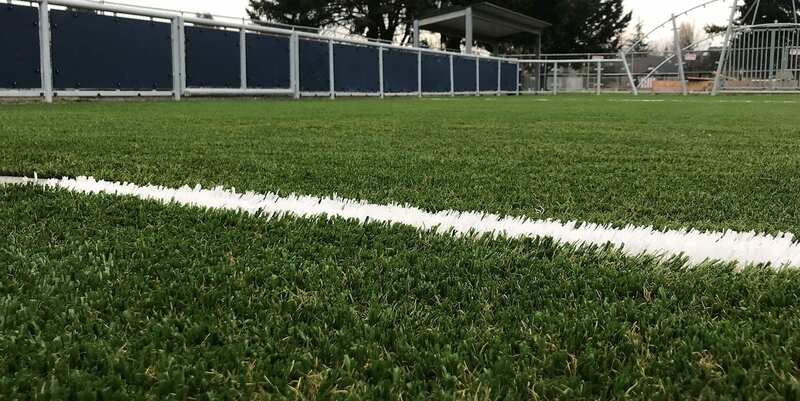 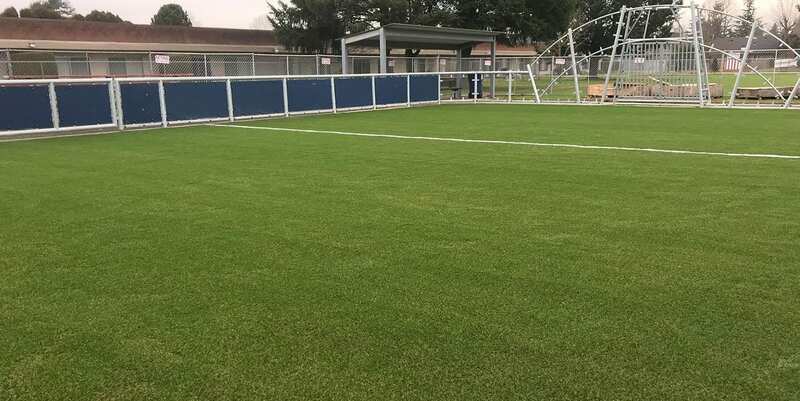 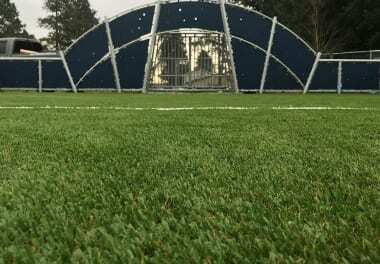 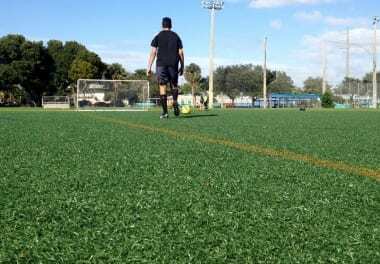 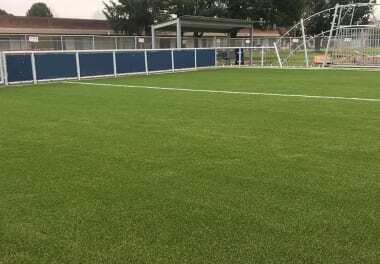 With a range of specially developed SportGrass products and experienced installation teams, we can design and install the ideal turf solution for any type of athletic use. 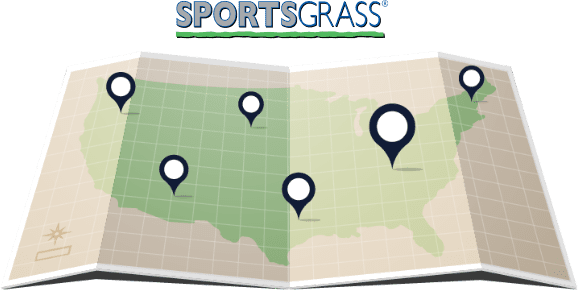 When you select SportsGrass, you’re also selecting a partner for the long haul. 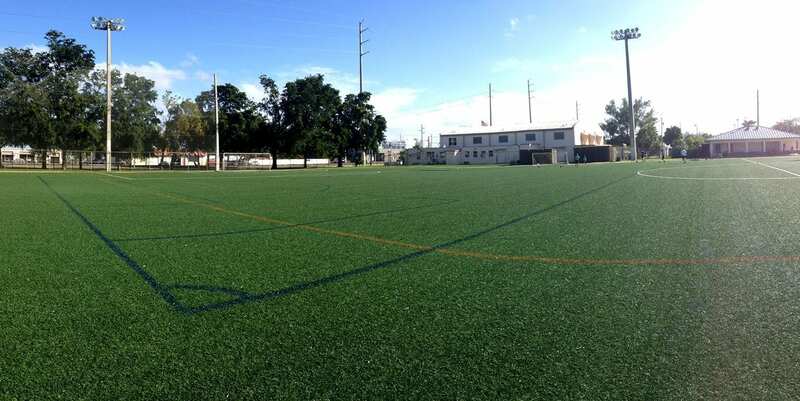 Local service and ongoing partnerships are our hallmarks, along with our premium product.